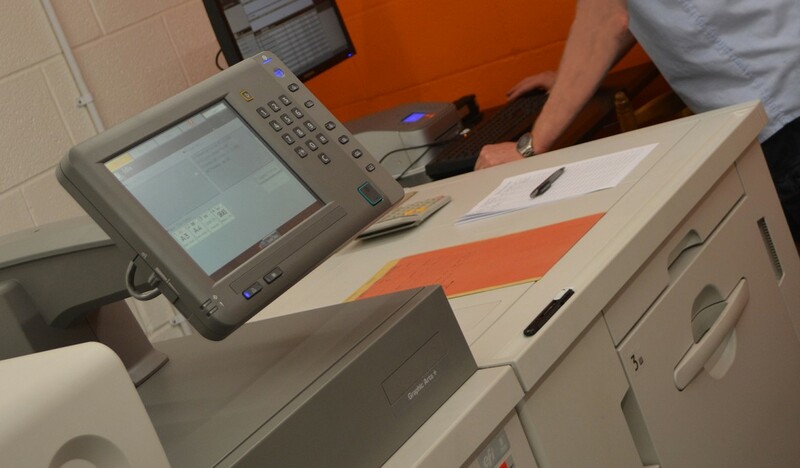 With the introduction of a state-of-the-art Digital Press, our position as the full-service provider in print solutions goes from strength to strength. Offering comparable quality to litho printing but without the plating or set-up costs, digital printing is perfect for short runs, with amazing opportunities for printing marketing material that needs to be personalised for each recipient for maximum impact. If you require a small run then we can deliver. We offer top quality digital prints on anything up to size B3. We take your digital print to the next level, talk to us today to learn more.